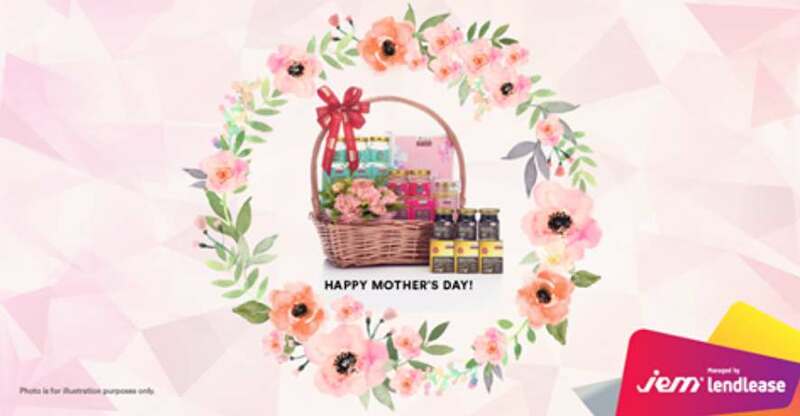 Show & share your love for Mom this Mother’s Day! From 1 – 8 May, simply share a wefie with Mom and let us know how great she is in the comments below. Best entry wins a “Bloom With Youth” hamper from Eu Yan Sang worth $168! Winner will be announced on 9 May 2017. Find out more at JEM.